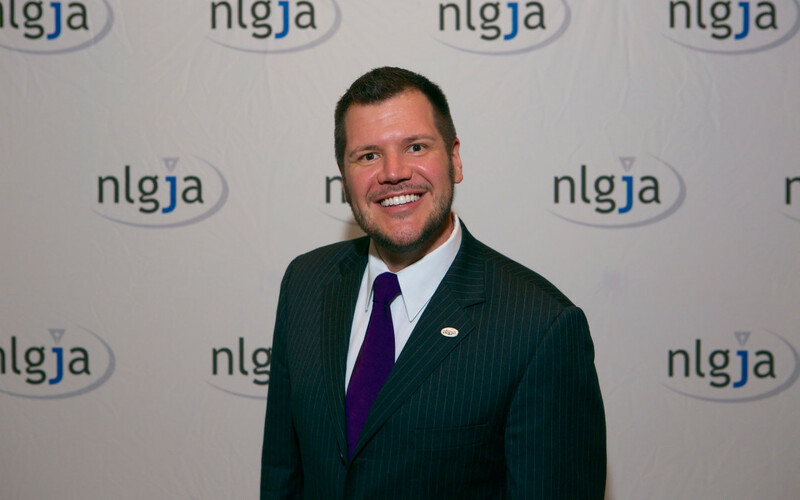 Each year at its national convention, NLGJA hosts Connect, a program that brings student journalists from across the country to the convention city for a week of mentoring, training and professional development. Working with a group of mentors — a team of journalists from across media platforms — each of this year’s 12 students will work on their resumés, interview with recruiters and journalists, and get a taste of what it’s like to work in a converged media newsroom. 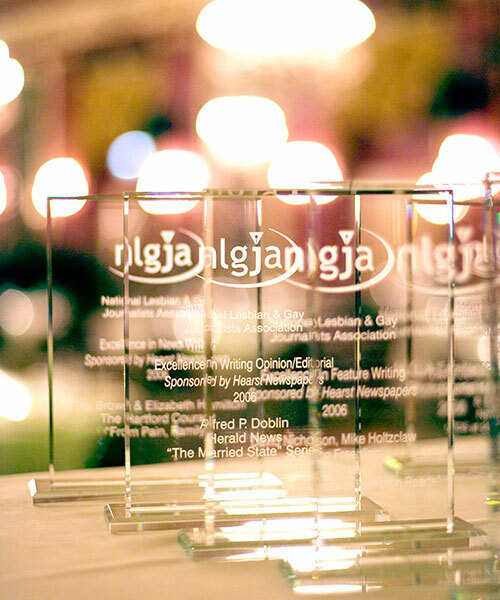 This year marks the 25th anniversary of NLGJA. This fall current and past members as well as NLGJA supporters and allies will “Come Home” to where it all began — San Francisco, California, for the National Convention and 11th annual LGBT Media Summit. 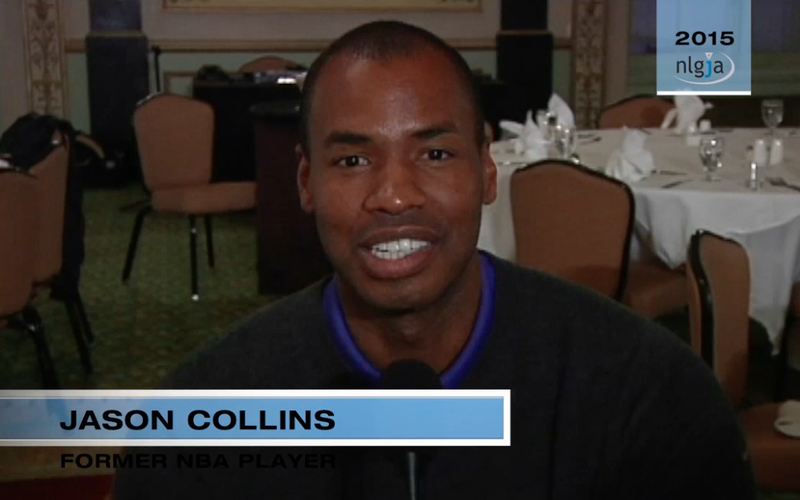 Former NBA Player Jason Collins invites you to Come Home to the NLGJA 2015 National Convention & LGBT Media Summit. Want to “Come Home” for the NLGJA National Convention & LGBT Media Summit but can’t make it work in your budget? NLGJA might be able to help!